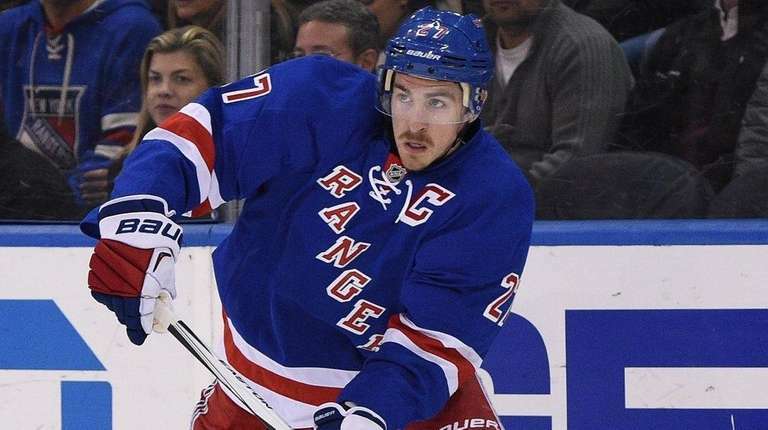 Captain Ryan McDonagh on Wednesday was named to represent the Rangers at the NHL All-Star tournament, which will be held in Nashville on Jan. 30-31. It will be the first All-Star appearance for the defenseman, who was selected for the 11-man Metropolitan Division team. The division teams are playing in a 3-on-3 tournament rather than a game for the first time. McDonagh, 26, was born in Minnesota and is a former U.S. Olympian. He has five goals and 12 assists this season for the Rangers.